Sweet potatoes are one of those wonderful vegetables that you can use in savory dishes (like these southwestern waffles) or things that you want to be a little sweeter. 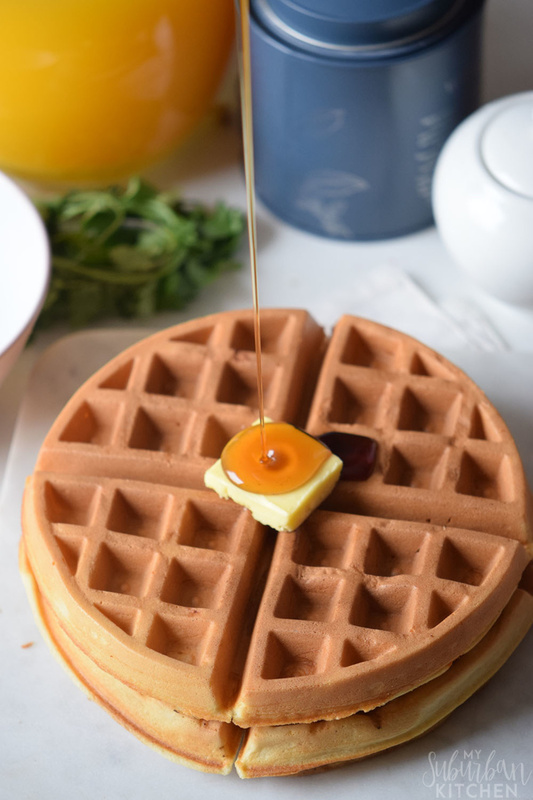 I love how they work in these super easy waffles. 1. Preheat the waffle maker to medium heat. 2. In a large bowl, combine the the almond flour, mashed sweet potatoes, eggs, honey, baking soda, salt, and coconut oil. Let mix rest for one minute. 3. Spray waffle make with nonstick spray. Pour mix into preheated waffle maker and cook for 4 minutes or until done. Remove and serve with desired toppings. I always bake a few sweet potatoes on the week so I can have them around for meals throughout the week. 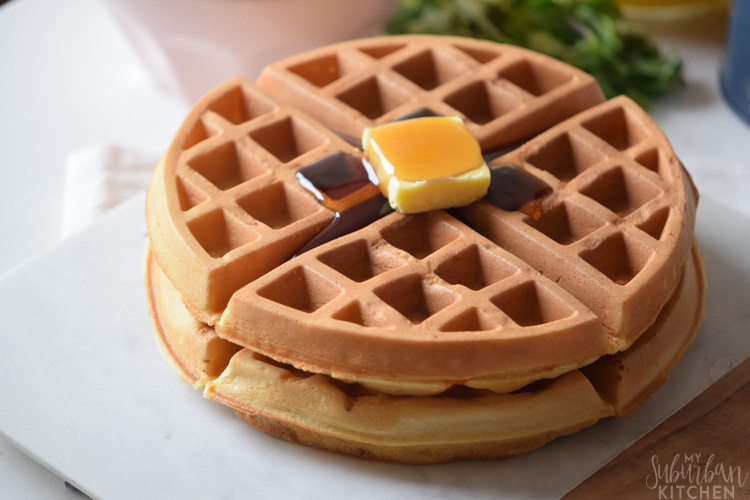 It is great to be able to mix up waffles with the puree as I want. Or, just dice them and use them in salads. They really are so versatile. For the waffles, I typically use maple syrup as my topping. Of course, even though they are paleo, Mathlete insists on butter too. What are some of your favorite breakfast recipes? 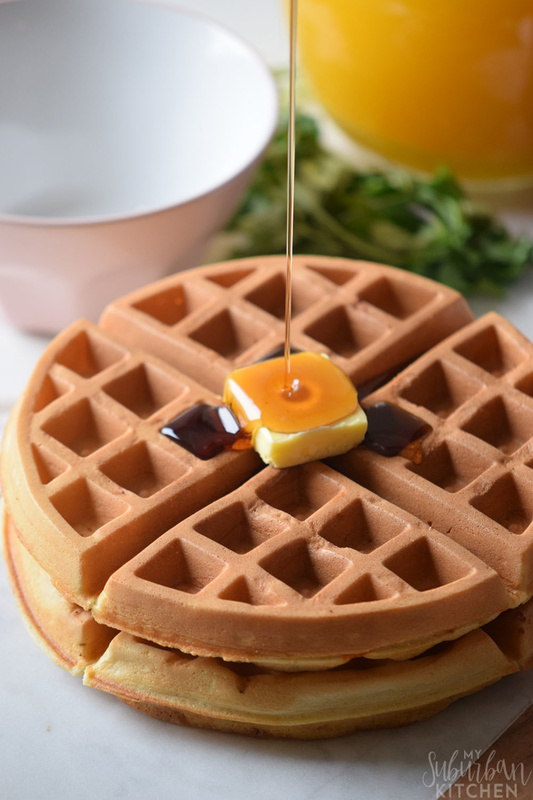 Have you tried making waffles with sweet potatoes yet?